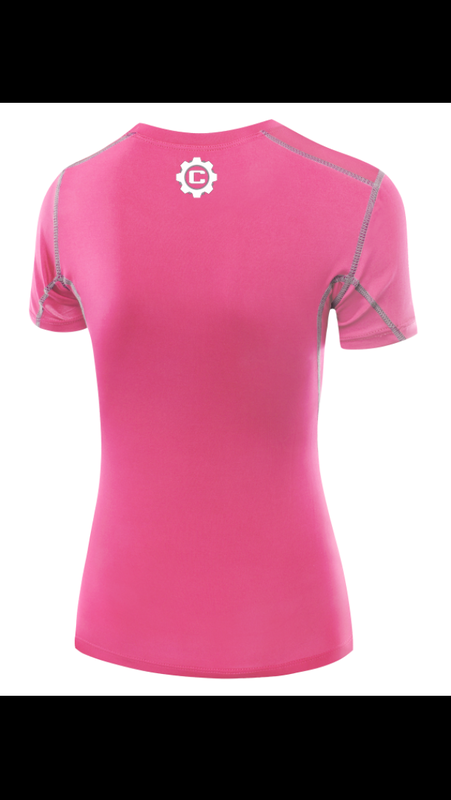 One of the big things missing in hockey is a decent range of women’s hockey apparel. 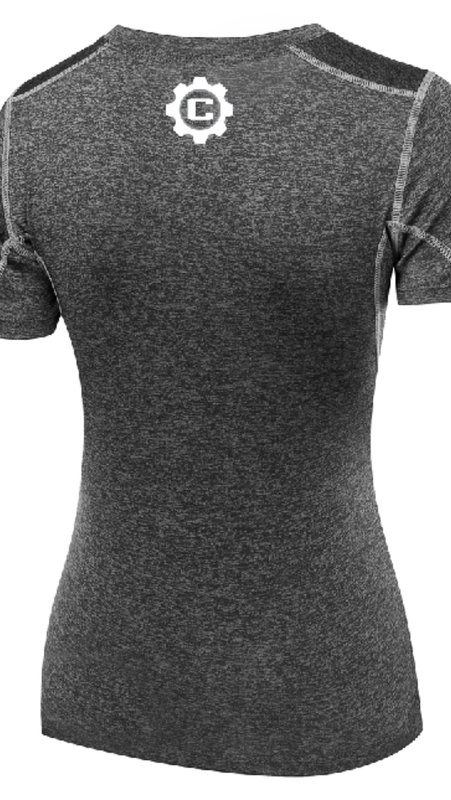 We Crankin Hockey are keen to fix this glaring oversight and are developing a range just for women. 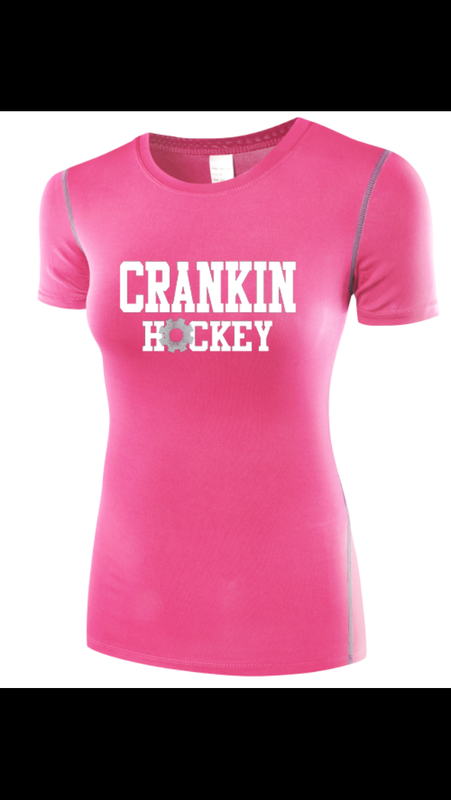 Crankin Hockey is the way the game should be worn! This entry was posted in Articles and tagged Crankin Hockey, Ice Hockey, Sports, Sports Apparel, Women, Womens Hockey Apparel on May 18, 2017 by craigtonks.